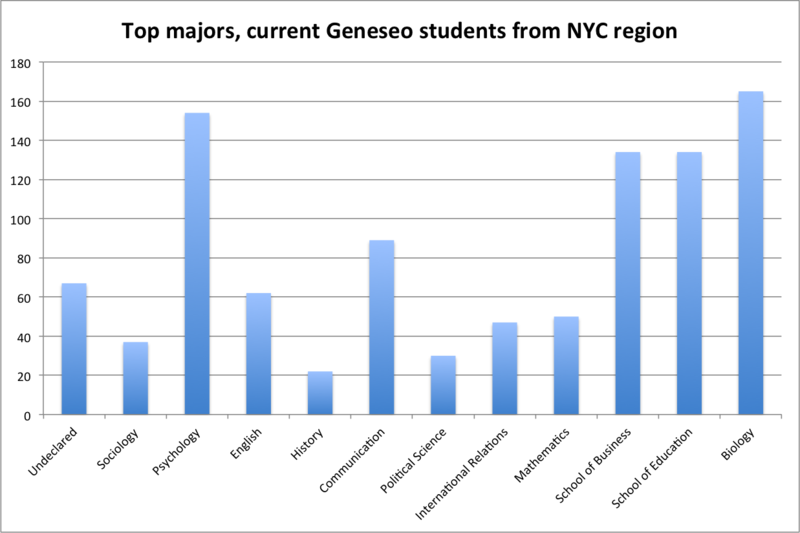 Geneseo has over 1,100 current students coming from the New York City region that includes Long Island, the five NYC boroughs, and Westchester County. To gain a better understanding of what the “market” is for courses and other offerings in Red Hook, I broke the list up in a few different ways. 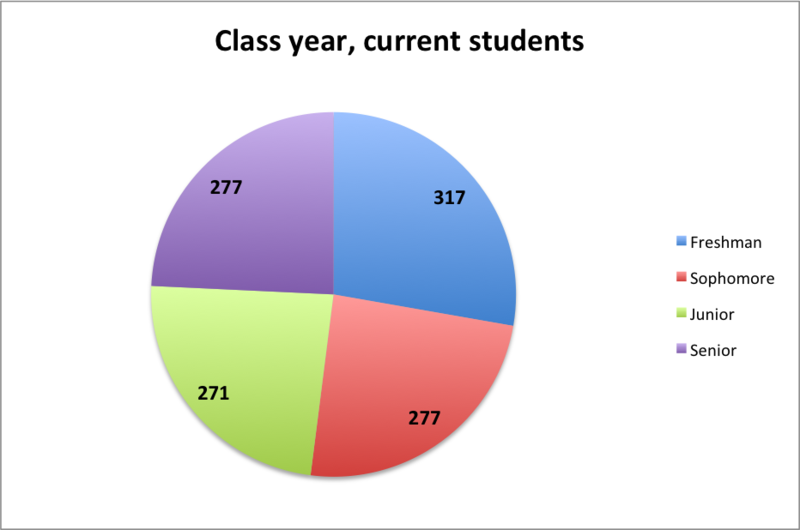 Class year – pretty even except for the current freshman class, which jumped up to 317 this year. This is a good sign. 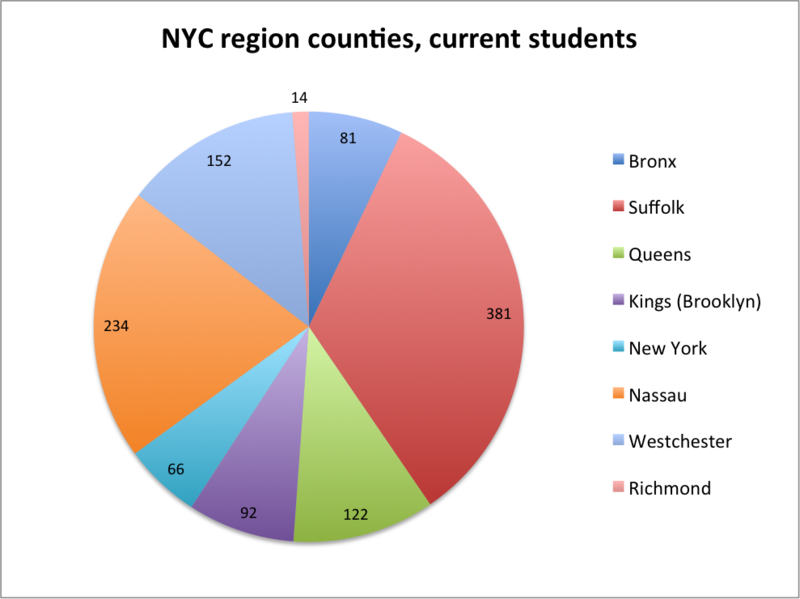 Suffolk and Nassau Counties are two Long Island Counties, and home to a huge percentage of NYC region students. 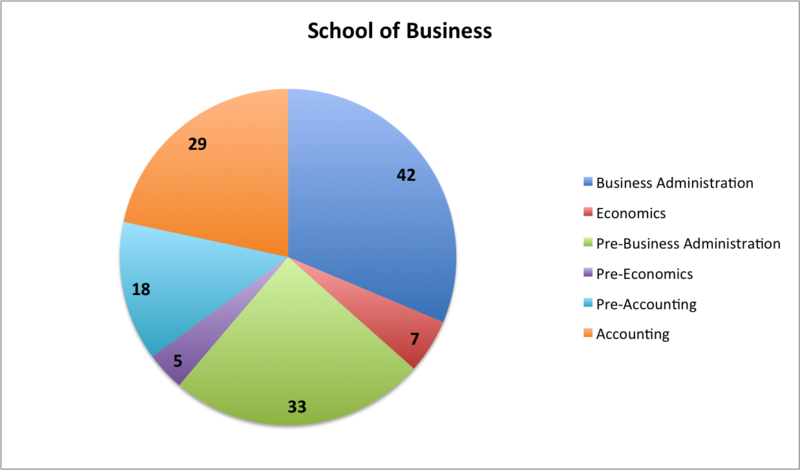 Top majors – looks similar to general student population. I see opportunities for cross-listing courses and/or focusing on INTD, humanities and other required courses based on the variety of majors and number of undeclared students. Questions? 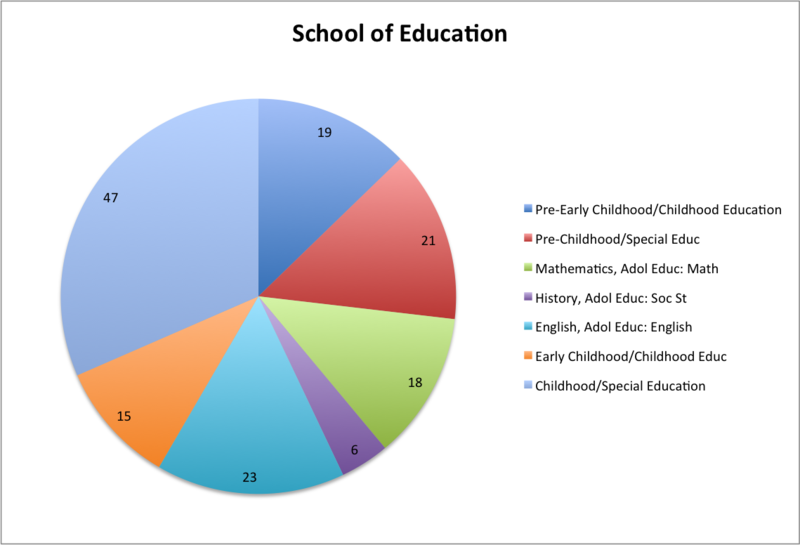 This data can be broken down in many ways, and I can always provide more information.